Call Today For An Appliance Repair! If you want to make an omelet, you have to crack a few eggs. If you've cracked your oven, dishwasher or refrigerator, though, you're going to need swift repairs. 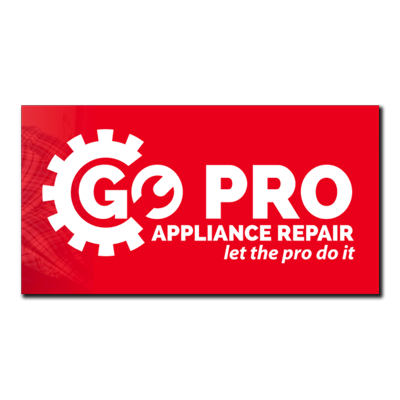 Call GoPro Appliance Repair now so we can fix anything broken in your kitchen. We can also maintain and repair your washing machine or clothes dryer. Our appliance repair service extends to many different appliances. We also work with all brands, so you don't have to worry about whether we have the tools we need for your appliance. Call now to speak to a specialist about appliance repair service in New Albany, IN or the Louisville, KY area.